The Cosmic Teapot. Not a Wolfmother song. Click to see full size... looks better if you do! If I were to suggest that between the Earth and Mars there is a china teapot revolving about the sun in an elliptical orbit, nobody would be able to disprove my assertion provided I were careful to add that the teapot is too small to be revealed even by our most powerful telescopes. But if I were to go on to say that, since my assertion cannot be disproved, it is an intolerable presumption on the part of human reason to doubt it, I should rightly be thought to be talking nonsense. 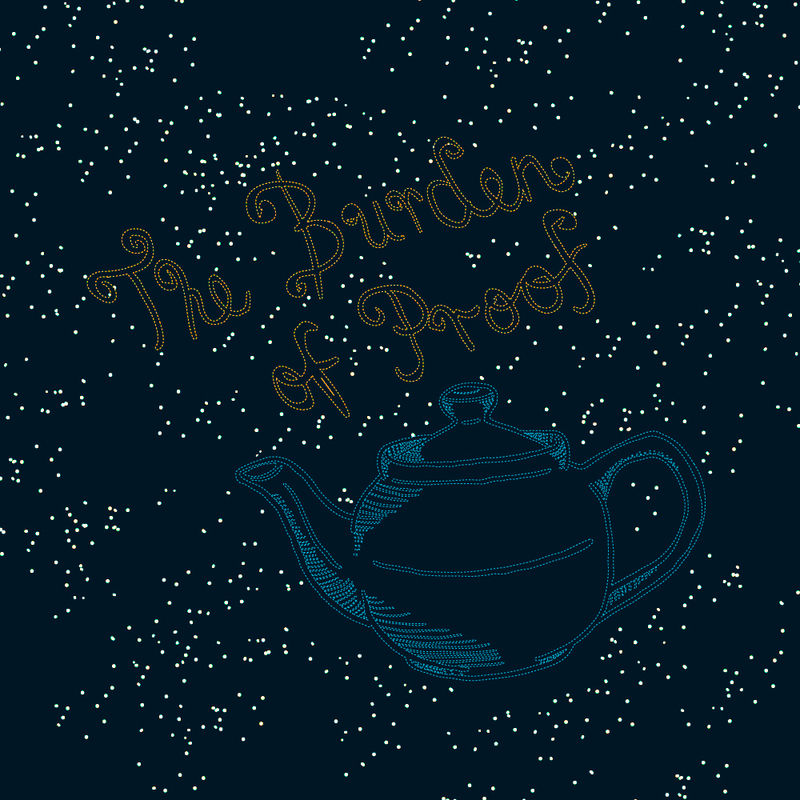 If, however, the existence of such a teapot were affirmed in ancient books, taught as the sacred truth every Sunday, and instilled into the minds of children at school, hesitation to believe in its existence would become a mark of eccentricity and entitle the doubter to the attentions of the psychiatrist in an enlightened age or of the Inquisitor in an earlier time ~ Bertrand Russell, from the article published in 1952 entitled Is there a God. Ok, ok, it’s Friday for teapot’s sake, enough of this heavy stuff man I hear you say and I agree, but always remember that invisible little teapot floating around in space when you find yourself being made to accept someones claim that they are privileged to some higher existence or knowledge through the supernatural which makes them better than you despite the lack of evidence to support their beliefs…. unless of course that person is introducing you to the wonder that is the Flying Spaghetti Monster. May you all be touched by His Noodly Appendage.